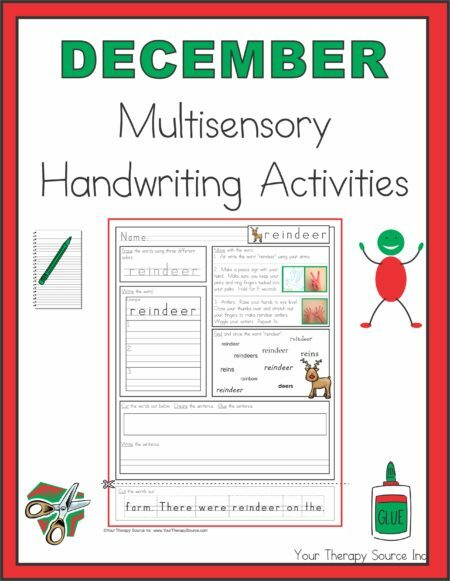 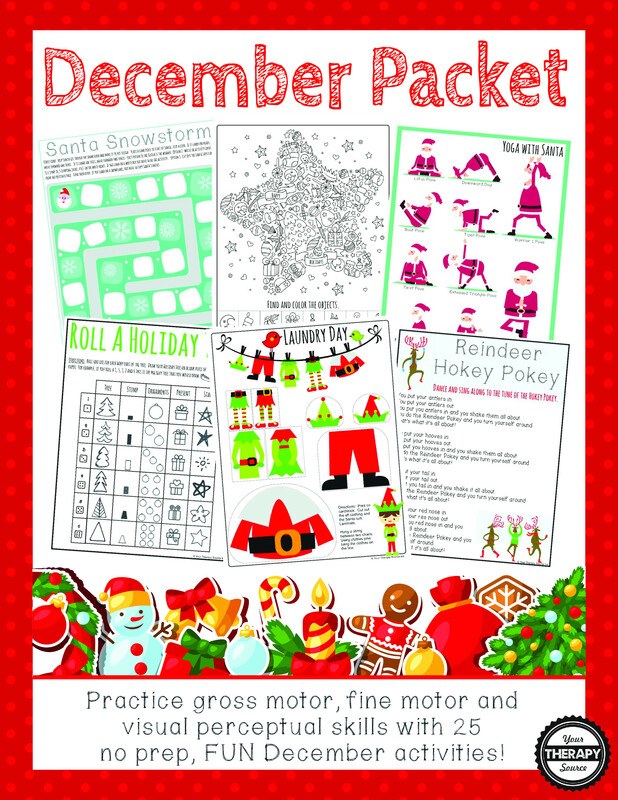 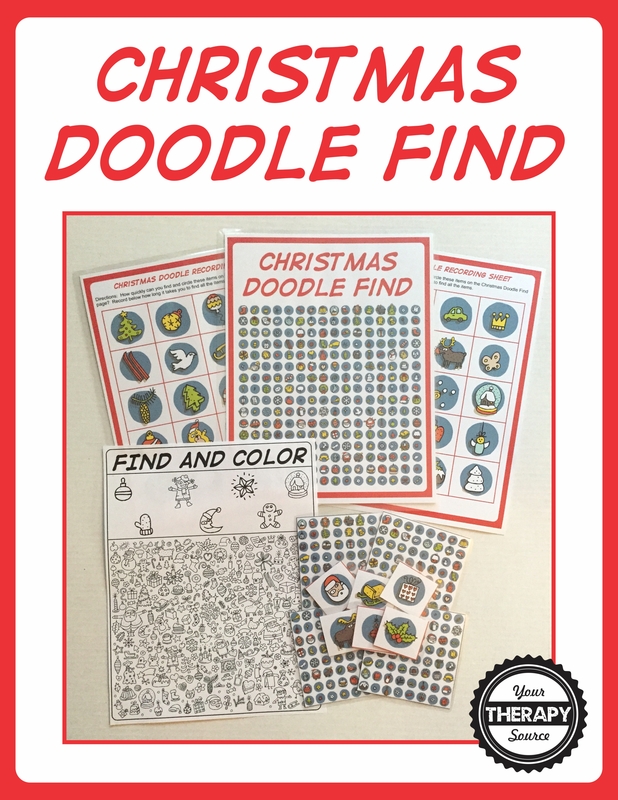 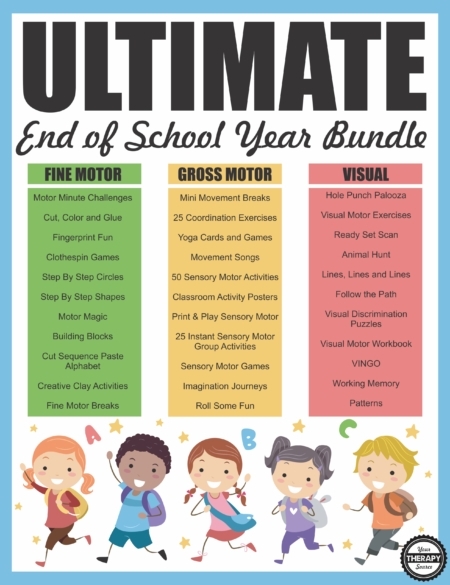 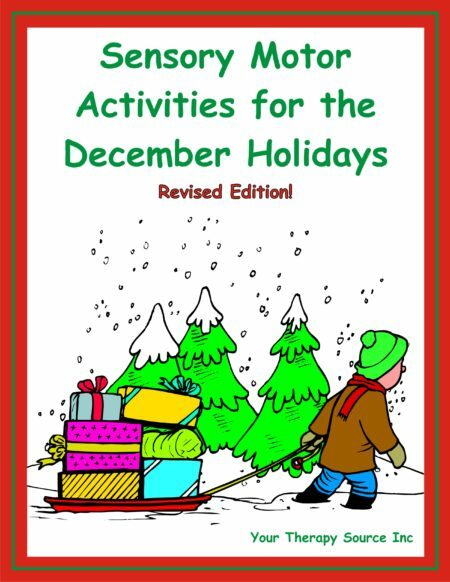 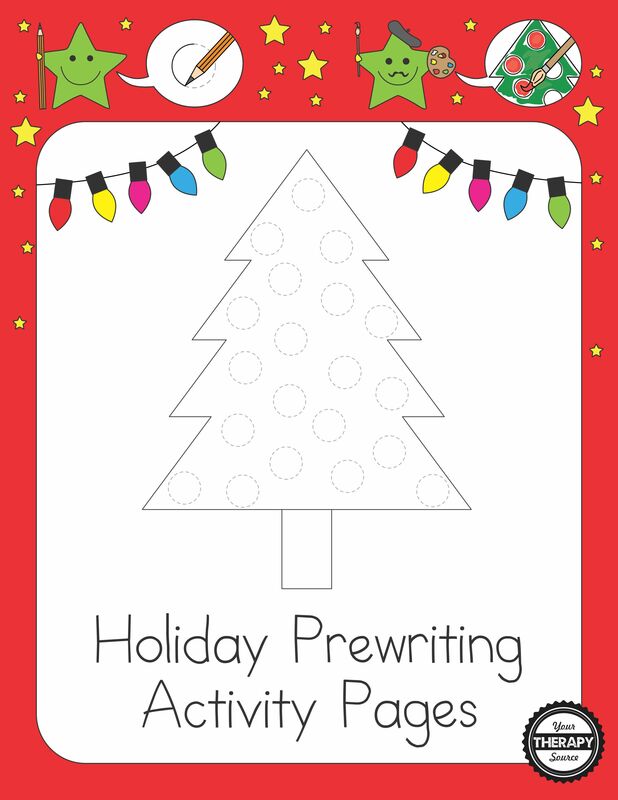 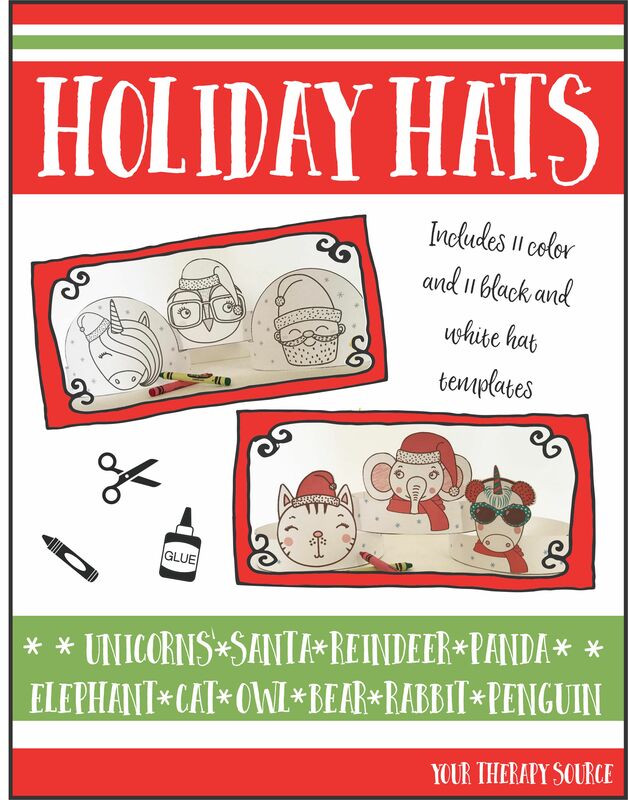 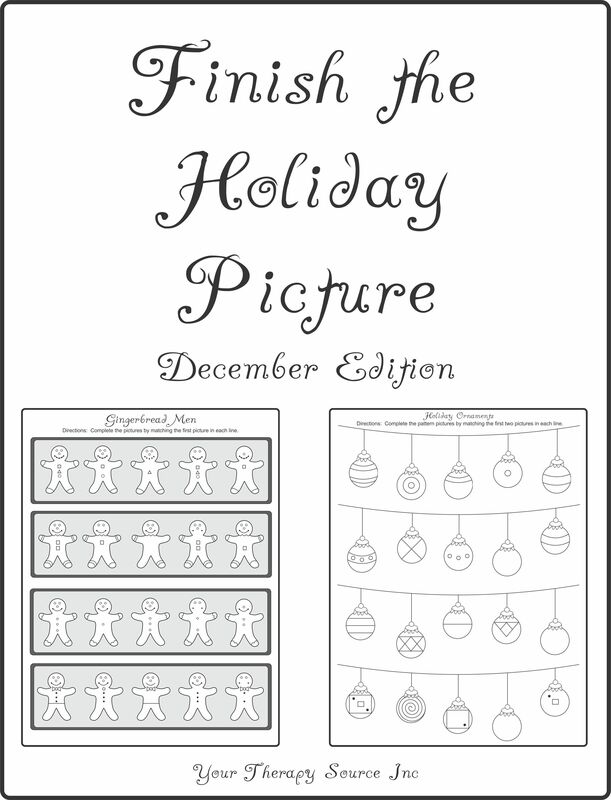 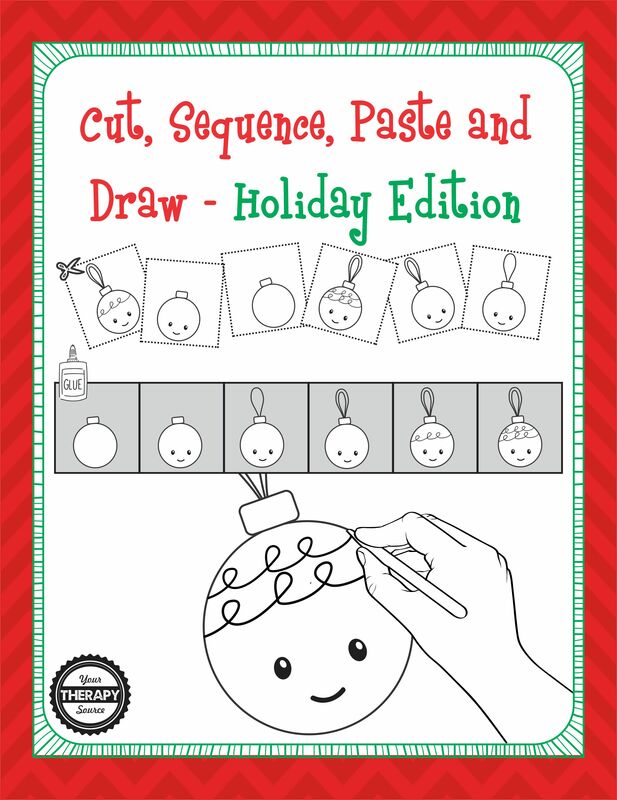 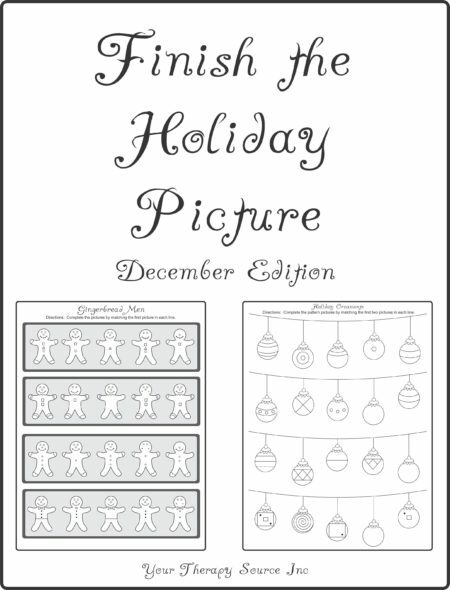 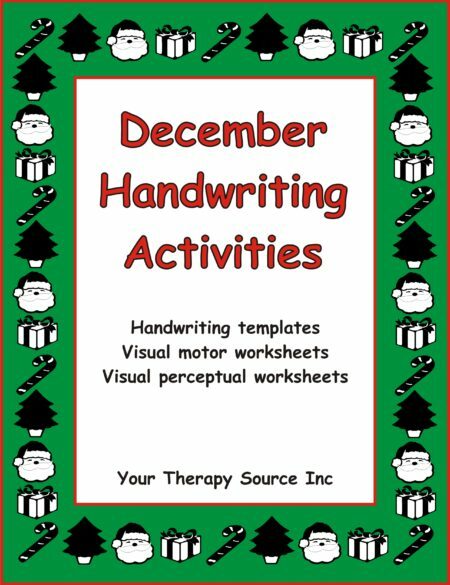 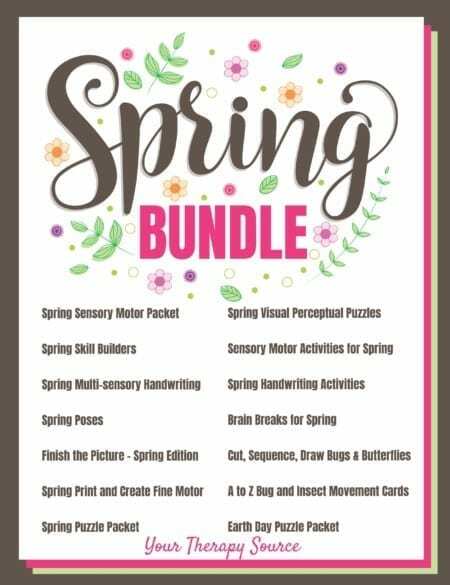 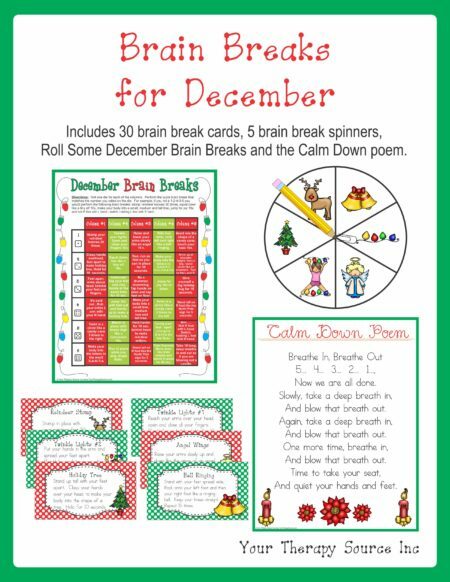 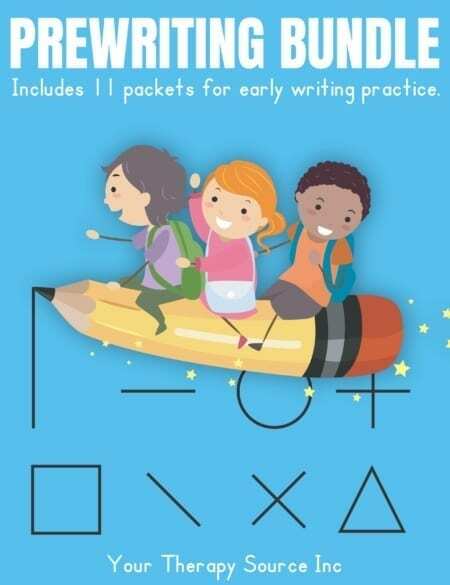 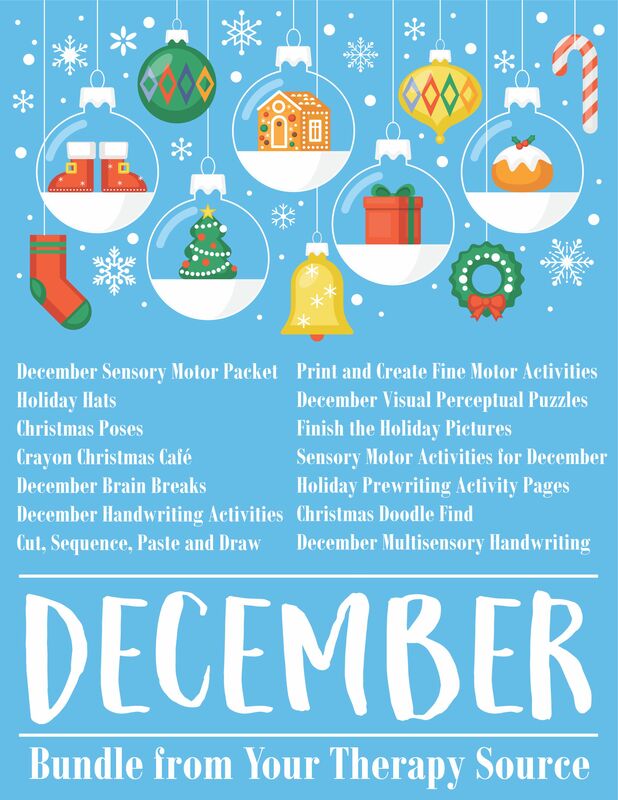 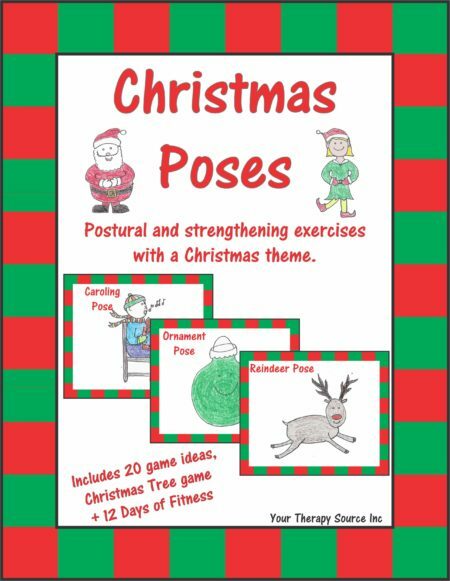 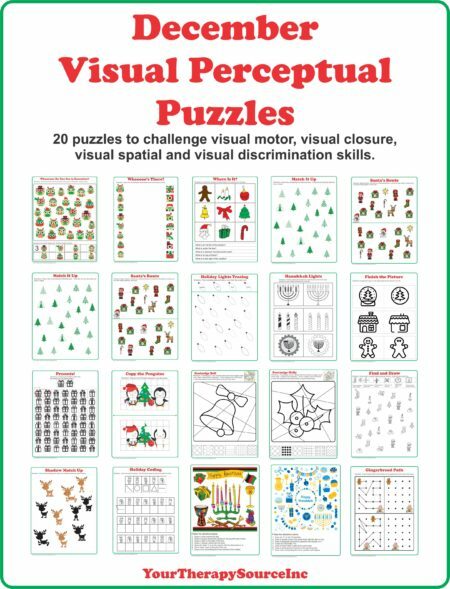 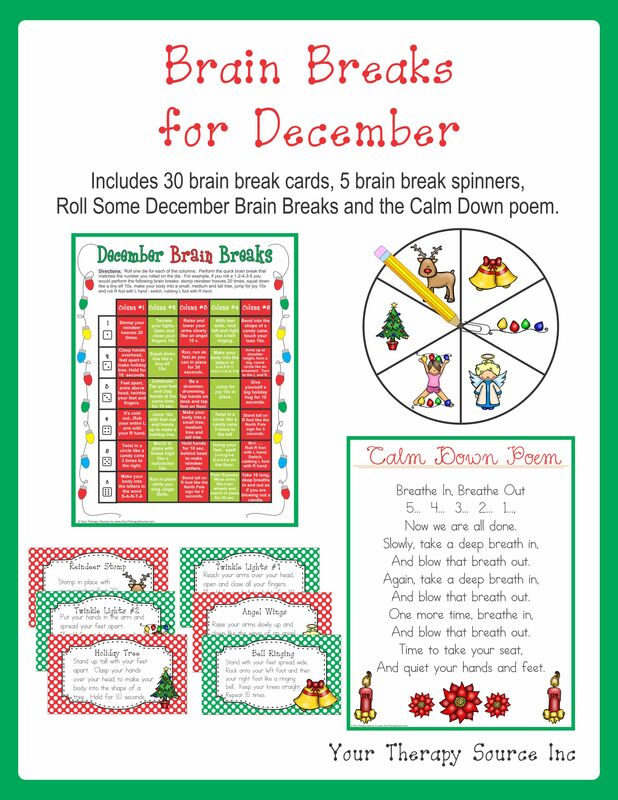 The December Bundle includes 15 digital downloads that encourage fine motor, gross motor, visual perceptual and handwriting skills all with a Holiday theme. 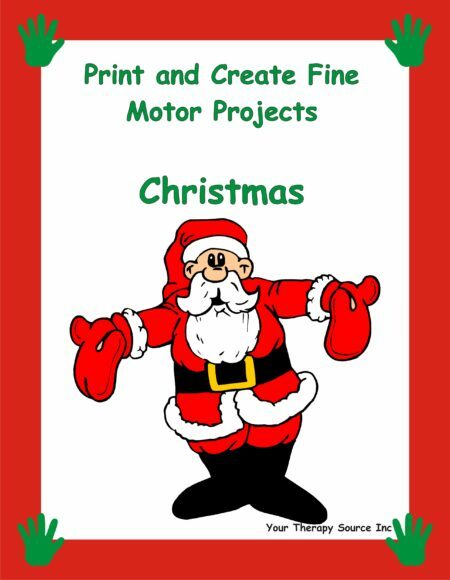 All of the PDF products will be delivered electronically immediately following payment. 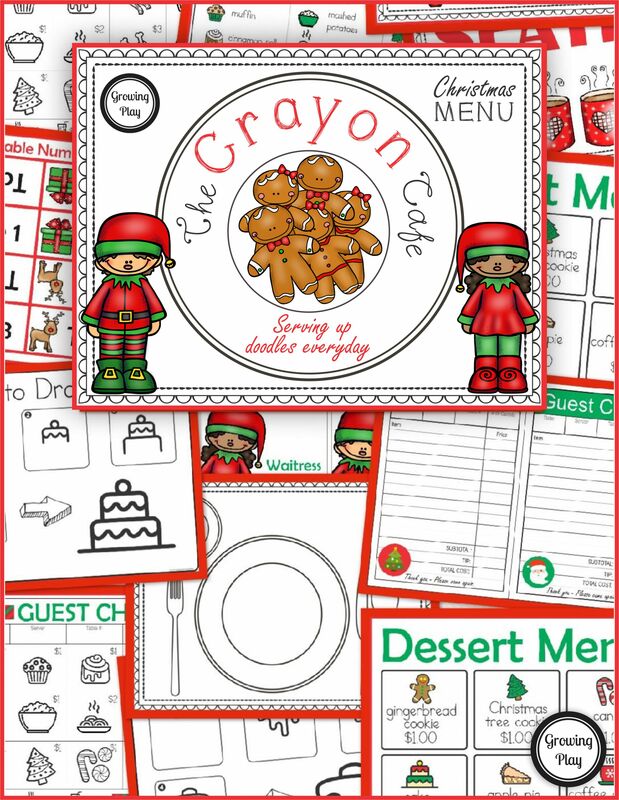 We recommend you create an account or make sure you are logged into your account when you order so you can access the files easily. 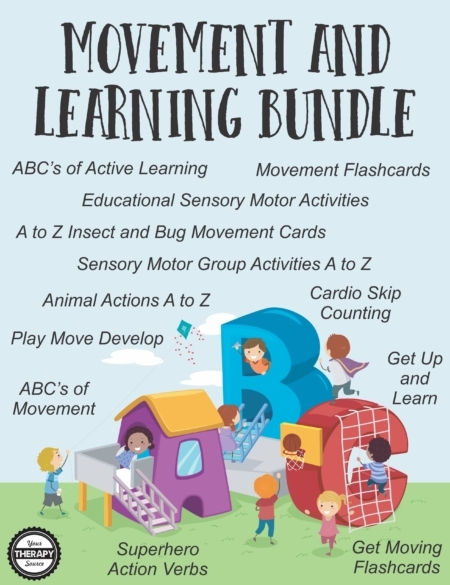 THIS BUNDLE IS 60% OFF FOR A LIMITED TIME! All of the titles are digital documents and will be available immediately following payment.